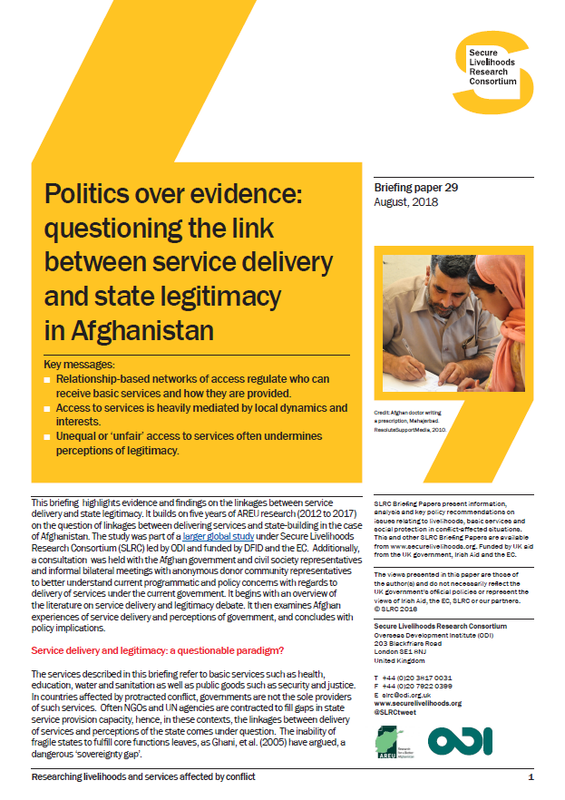 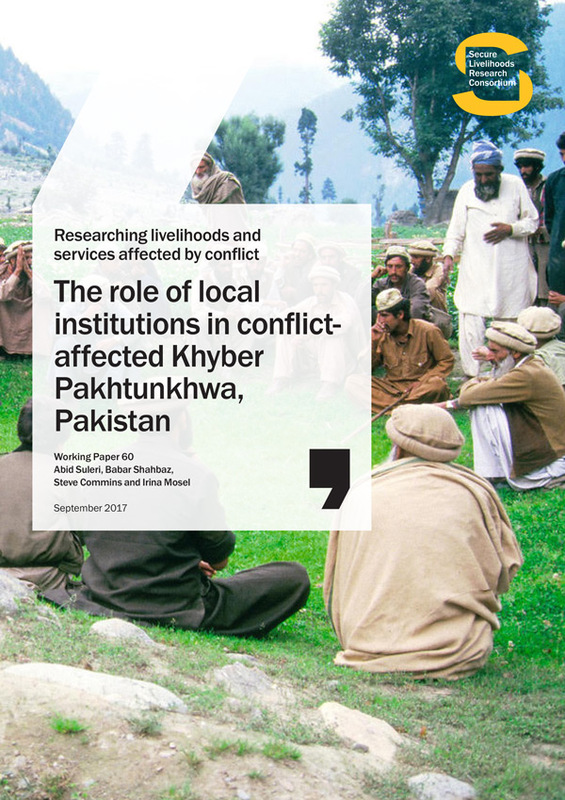 Swat and Lower Dir districts of Khyber Pakhtunkhwa (KP) province, Pakistan, have both undergone violent conflicts and natural disaster recently, and have seen a huge inflow of international development aid. 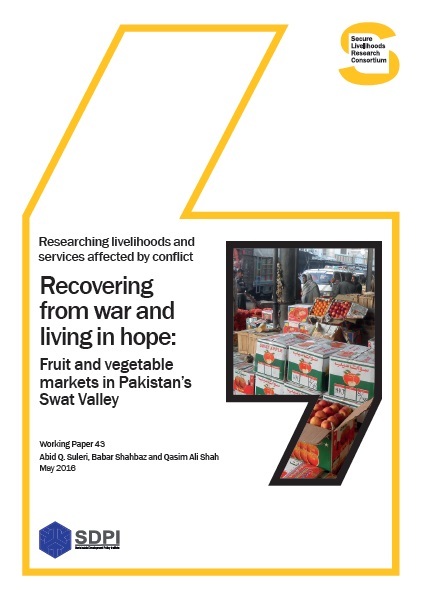 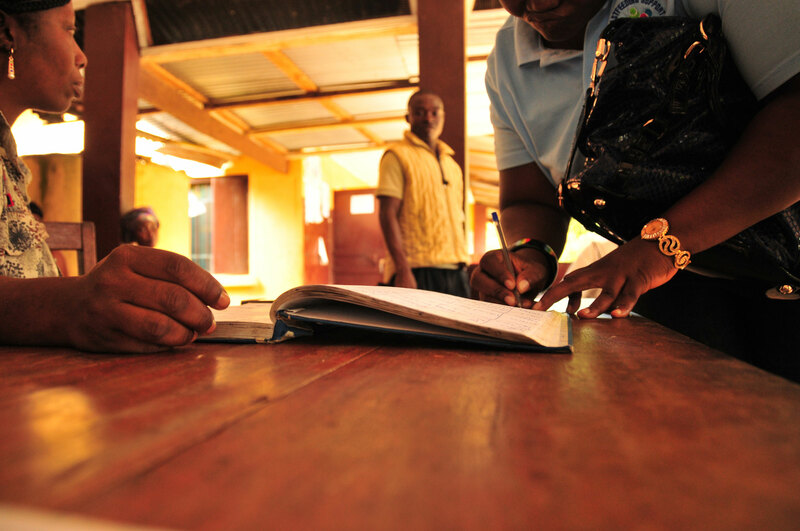 Livelihood recovery in post-conflict situations is often the foremost priority of international development assistance in fragile- and conflict-affected states. 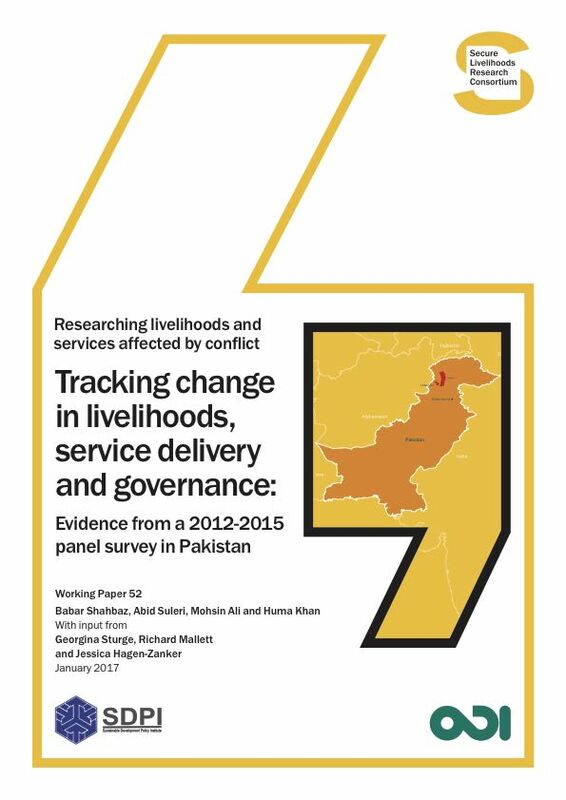 This paper seeks to provide analysis of the relevance of post-conflict and disaster livelihood interventions from a beneficiary perspective.